I’m in the homestretch of the current WIP, and I couldn’t resist adding a dog in the story. Not just any dog, but this one. This ridiculously cute terrier who is a cuddlebug and the sweetest little guy you could ever hope to meet–unless confronted by vermin, in which case he’ll turn into a ferocious killer in the blink of an eye. The dichotomy of his behavior is intriguing–and just a little amusing–to me. And since it suited the nature of the story, Captain makes an appearance in the upcoming Bishop Takes Knight, and if he has any say so in the matter, will be a series regular. I can’t wait to share him with you! You’re going to find dogs, cats, and horses in most of my stories. 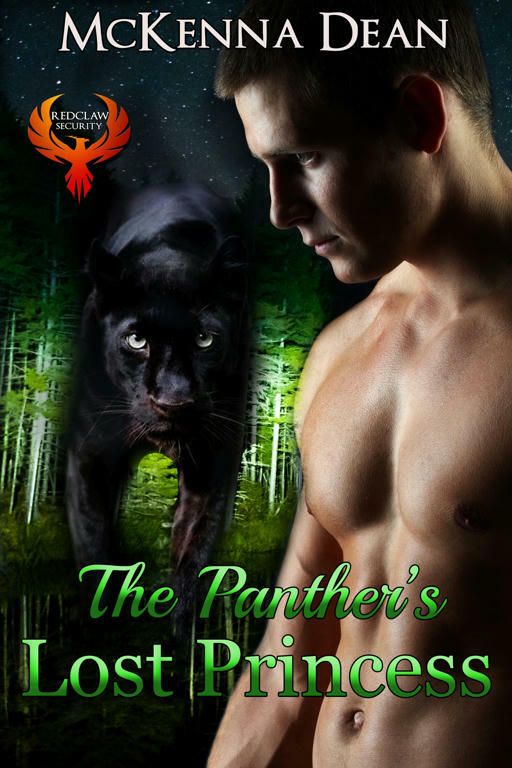 Not just because my stories are set in shifter universes, but because animals are a big part of my life and I want to include them in my storytelling. At the same time, I tend to get nervous when I read about animals in other stories or see them in movies. Killing the pet seems to be a common way of ratcheting up tension or creating emotional impact. Let me say up front that this is something that I don’t do as a general rule. I won’t say never because I believe in writing the story that needs to be told. But since so many times I’ve stopped reading a book or series because of the casual extermination of a pet for the purposes of creating angst, I’m extremely unlikely to do that myself. As a matter of fact, if an animal appears in a story, I frequently read ahead to make sure it doesn’t die or else I get someone else to read the book for me first. There’s a website called DoesTheDogDie.com, which describes itself as crowd-sourced emotional spoilers for movies, TV, books, and more. It has icons which indicate what stories include pet death, which ones end happily, and which ones seem to indicate the pet dies, but in the end, doesn’t. I routinely check this site out for movies, but haven’t spent as much time on it for books. I’m definitely going to do that more in the future. But one of the things I hadn’t counted on when giving my pets roles in my stories is how sometimes it hurts when you lose the namesake–not in the book, but in real life. 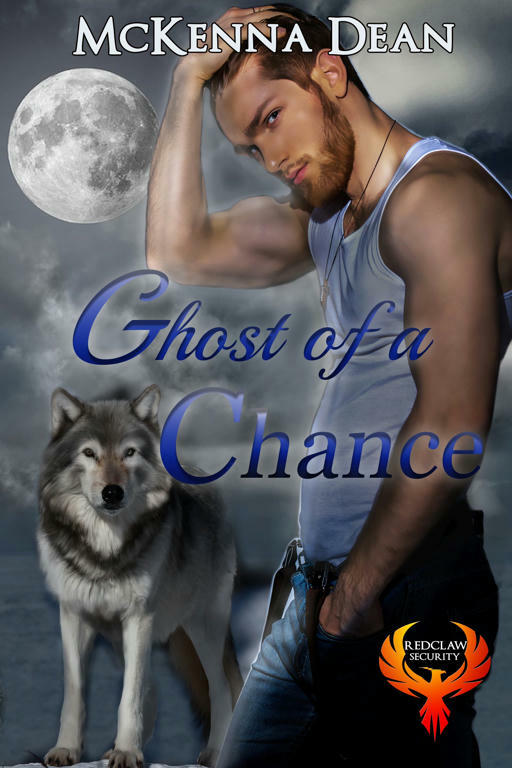 Recently, I released Ghost of a Chance, in which the eponymous Ghost is a stray German Shepherd taken in by my heroine after her previous owner dies. The German Shepherd in the story was based on my very first dog, Abby, who’s been gone more years now than she was alive. I gave the dog in my story her personality, her courage. Having lost her so long ago, it was easy to give my fictional dog Abby’s traits and smile while doing so. But I chose the name from a little feral cat I’d started feeding and eventually trapped, neutered, and tamed. He was still a wild animal, but he’d come running whenever I left the house with the dogs, and join us on our rambles around the property. He’d let me pet him, as long as I didn’t try to pick him up. Making him a house cat wasn’t an option. He wasn’t that tame. Ghost rapidly became a favorite of mine, despite knowing how risky it is to give your love to a feral cat. Sadly, six months after I published Ghost of a Chance, my favorite wild cat was hit by a car. I knew he’d been crossing the road at night sometimes. I did everything I could to encourage him to hang around and not leave the property. I blamed myself for the disruption to the general environment with the heavy construction we’d undertaken, that probably threatened him enough to make him wander. In short, I was devastated. For many weeks afterward, I found it hard to look at the book I’d so joyfully written. I couldn’t think about it without remembering the shy little cat I’d loved and lost. It wasn’t until I re-read another story in which I’d included a cameo from another pet now deceased that I was able to see this with new eyes. I’d written a little fluffy piece of fanfic and included my dog, Sampson, for the fun of it. I lost Sampson two years ago to cancer, but in my story, he was alive, tongue lolling, tail wagging, eyes alight with mischief, ready to go for a walk (or to chase a bear up the side of a mountain). When I wrote that story, I had no idea I’d be losing him so soon. I also didn’t give much thought to how I might feel years later, coming across that story again. When I began reading, that same emotional wrench of loss was there–but as I read on, I became fiercely glad I’d included him. It was no different from taking a photo or video that I could look back on with a teary smile, remembering the joy he brought me. I’d captured his essence, and it would always be with me. As Abby the dog and Ghost the cat live in Ghost of a Chance. As Captain will live in Bishop Takes Knight. Being immortalized in that manner isn’t such a bad thing after all. Lately, I’ve been battling the fear that I’m becoming–I don’t want to say stupid. Let’s say cognitively impaired. That I’m losing my ability to process a reasonable amount of information. I find myself having difficulty reading a lengthy article, or wading through a basic legal document. Most books fail to hold my attention, and I lay them down never to pick them up again, something that never used to happen to me. When I do read, it’s usually on my Kindle, and I find myself skimming, in part because it’s just so easy to tap, tap, tap and turn the pages. I’ve been writing the same scene for weeks. I’m lucky if I peck out 300 words in a writing session. I wouldn’t mind if they were 300 fabulous words, but they aren’t. I look at my WIP and think it’s stilted and cliched. Most writers cringe when they look back on their earlier works. I do too, but it’s because part of me believes my earlier work showed more promise. I should be getting better and this, right? Instead of hashing out the scene and moving on, I find myself picking up my phone and cycling through my various social media sites. Facebook, Instagram, Twitter. When I’m done with that, I scroll through my email, read forum digests, and check out my lists. And when I’m done, I start at the beginning and go through them all again. My inbox is filled with links to articles on marketing and publishing that I never read. I sign up for online seminars and coursework I never take. Sometimes, in a fit of desperation, I delete them all just to whittle my emails down to something less than 400 notifications. I could blame this on being exhausted most of the time–I am. I work long, hard hours. Chronic pain makes sleeping problematic. Healthy food choices and exercise is always on tomorrow’s To Do list. I can’t keep running on fumes and expect to remember the lyrics to a song I didn’t particularly like that I haven’t heard in twenty years or the name of my next-door neighbor whom I only know to wave to. (I know his dog’s name. I have my priorities right) But I don’t think that’s the biggest factor in my inability to focus. I think our cell phones are to blame. I no longer know anyone’s phone number–I don’t have to–all my contacts are in my phone. Wikipedia is at my fingertips. Google will find me those song lyrics, direct me to that business I went to last year, remind me who said that clever quotation, and more. I don’t have to remember anything. I’m never without entertainment, either. 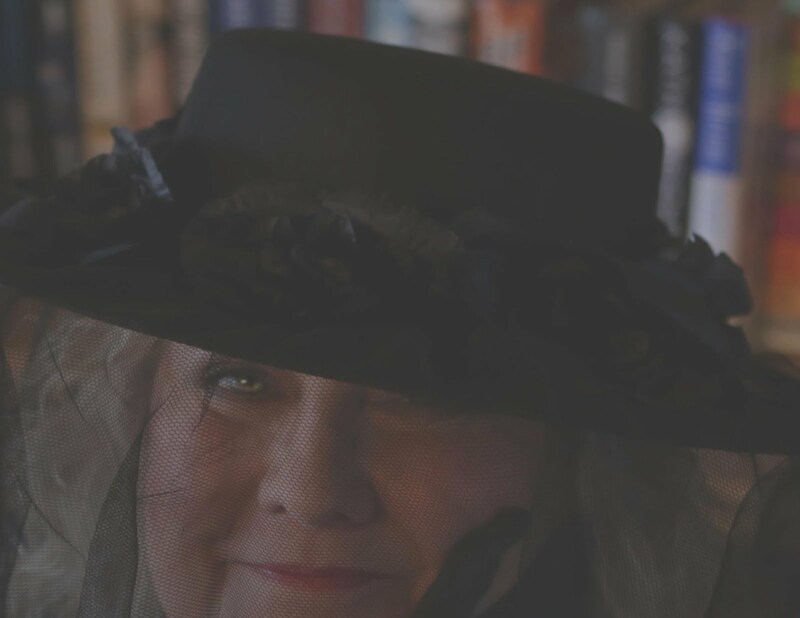 I can a read one of nearly a thousand books on my TBR list, watch a TV show, see the latest Avengers trailer, laugh over a viral cat video, or check out the latest drama in my writer’s forum. It used to be if I was out walking the dogs or tending to the horses, I used that time brainstorming for my stories. I’d come back from my activity on fire ready to write. Now I check Twitter. It used to be if I had a few minutes to spare while waiting to do something, I’d open a book. Now I pick up the phone–and it’s not unusual for me and my husband to be sitting across from each other, phones or tablets in hand, concentrating on our screens instead of each other. We’re both introverted, so there was a time when that felt comfortable. Now it feels like an addiction. Our attention spans are getting shorter because we are being bombarded with information constantly. We bring it with us wherever we go. Work can reach us 24/7 (that’s another post for another day) and so can any friend or member of our family. Gone is the time when going for a walk meant you were temporarily out of contact. Sure, there are benefits to this–the most important of which is safety–but we’re never unplugged now. It means we can feed the streaming monster: be it TV shows, news feeds, or our Twitter timeline. And if I struggle to put my phone down–picking it up first thing in the morning, sneaking glances at it at stoplights, opening social media at work when I want a break–if I struggle with the addiction of scrolling, having come to it late in life, what about the generation of people who grew up with a cell phone in their hands from day one? You have to wonder if the plasticity of young minds are being modeled to be incapable of concentrating on anything longer than a three minute video. I’m sure when television first came into people’s homes, there were a lot of people who bemoaned the loss of family activities such as puzzle solving or reading aloud. I’m certain there were people who decried the bad influence TV had on young minds then, too. They were probably right to a certain degree, though not all the dire predictions came true. But now we have our TVs with us all the time. When I was serving as one of my dad’s caretakers, I temporarily developed aphasia. I’d be in the middle of a conversation and start snapping my fingers, unable to think of the word I wanted to say. For someone who’s been an avid reader with a massive vocabulary most of her life, this was kind of terrifying. It didn’t occur to me I was worn out from working 12 hour days and then caring for my dad from six pm to midnight every night. Since he was struggling with dementia, it was no great stretch to fear I was developing serious cognitive dysfunction as well. Back then, I ran across one of those ‘assess your memory’ tests in a magazine that asked you to look at a list of ten unrelated words for one minute, and then read the rest of the article. At the end of the article, you were unexpectedly asked to list as many of the ten words as you could remember. I could remember all ten because I’d made up a little story about them. Years later, I still remember eight of those words. So I don’t really think the problem is memory loss or cognitive dysfunction. 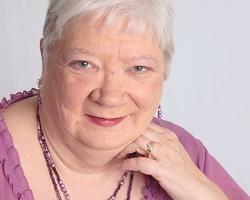 The aphasia resolved when my life stress improved. I’m under a tremendous amount of stress right now, so that’s probably the reason my eyes glaze over when I try to read something meant to enlighten and educate, right? But maybe not. Maybe I need to spend less time scrolling on the phone and more time making up stories. 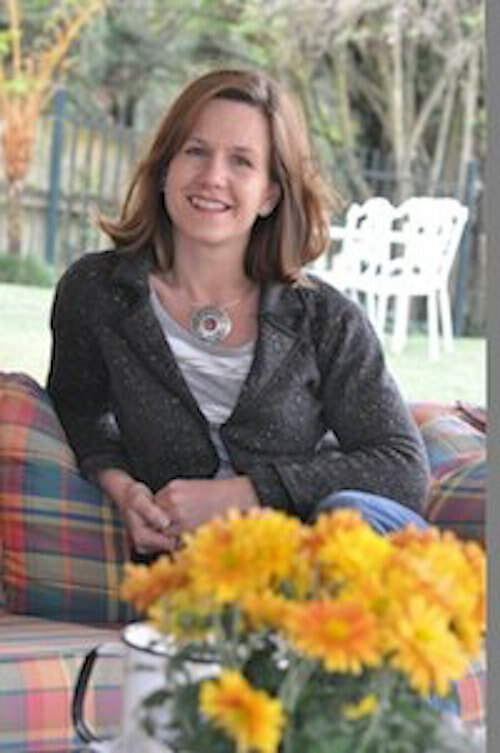 I came across this great post How to Focus on Writing Right Now by Rachel Thompson of BadRedHead Media, and I’m taking it to heart. If you’re finding it difficult to concentrate on a specific task or simply in general, consider cutting yourself off. Unplug. Put the phone in a drawer or lock out your social media apps while you’re working. Take a walk without talking on the phone, listening to tunes, or playing a game. Put your brain on an information diet. Your creative side will thank you. A friend of mine lost his dog a while back. After a prolonged search for the ‘right’ pup to replace his beloved Max, he finally brought home a gorgeous little Aussie female a few weeks ago. And has been bending my ear with complaints about her ever since. She’s too energetic. She’s mouthy. She’s being difficult to housebreak. She’s not cuddly. Max was never this bad. I get it–I do. It’s hard when everyone you see on social media with a new puppy seems totally besotted with it–and you’re not feeling that same joy. It’s hard to get back into puppy mode when you’ve had 14 years of not-puppy mode. Time tends to blur your memory of how difficult the last puppy was and grief over your loss places the previous dog on a pedestal. But after constant texts and phone calls from my friend, my stock of patience is used up. Probably because I’m annoyed with myself as much as I am with my friend. See, I did the same thing. My beloved Sampson was diagnosed with cancer less than a month after my mother died of a heart attack. I had to say goodbye less than a month after that. And though I knew better, I made an emotional decision to get another puppy right away rather than waiting until I was ready. After telling everyone I’d never have another big, energetic dog again–that it was time to downsize–that’s exactly what I got. I found myself impulse-buying a puppy after I’d brought my husband with me to look at the litter for the sole purpose of preventing me from doing just that. And it probably would have been okay, only the cycle of loss in my life wasn’t done. I took hit after hit that year and into the next. I didn’t neglect the puppy. I worked hard at socializing him–both with people and other dogs. He met over 100 people by the time he was four months old, and I set up scores of play dates with appropriate dogs to teach him the skill set he needed to get along. We went through Basic Obedience 1 and 2, and when he was old enough, I started him in agility classes. He even passed his Canine Good Citizenship test (admittedly by the skin of his teeth). I love him. How can you not love that face? But with all my grieving, and then the subsequent depression, I withheld the one thing he needed the most: me. I didn’t give him my whole heart. I was still protecting that. It took listening to my friend gripe about his Not-Max puppy for me to fully realize what I’d done. Remington turned two recently, and I’m only now recognizing that for all the dogs I’ve had, he’s one of the calmest, most “adult” puppies I’ve ever raised. I don’t think I could have dealt with anything more energetic than he is. He is extraordinarily gentle in nature. I’m so very lucky to have him. He came into my life when I was mentally, physically, and emotionally unable to connect. I based my decision to get him on a gut feeling without giving it the full commitment to make the choice a good one. But as I said in the previous post about Sampson, I believe specific dogs come into our lives to teach us specific lessons. While Sampson’s final lesson seemed to be to teach me how to live in the moment, Remington’s lesson right now is about commitment. That you only get out what you put in. It doesn’t matter if you’re talking about puppies, or relationships, or that story you’ve been working on. I told my friend he needed to commit 100% to his new puppy. Right now. And don’t look back. Because sometimes you get the right dog for the wrong reasons. I get a kick of out writing about different time periods. I love the research, the total immersion in the culture and mindset of the time. 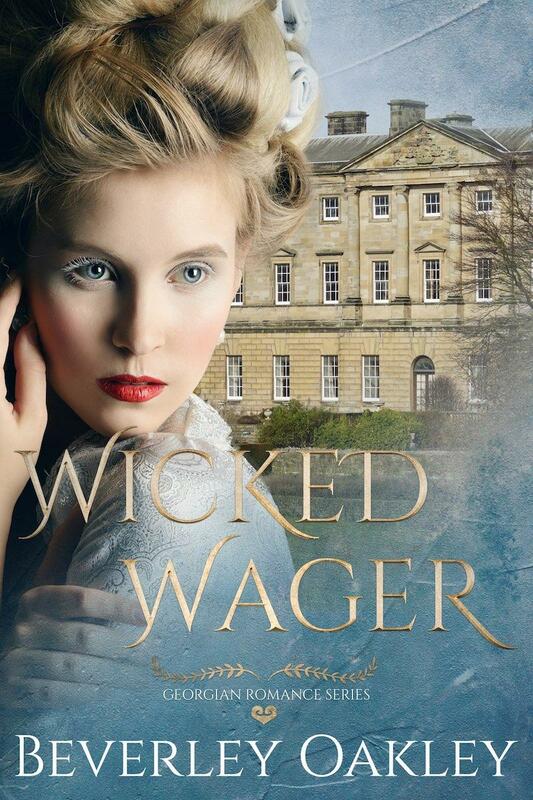 Sometimes that’s easier to do than others–Regency society is so far removed from our day to day life now I believe I’d be hard-pressed to make the total immersion method work–but I do enjoy reading books such as What Jane Austen Ate and Charles Dickens Knew. 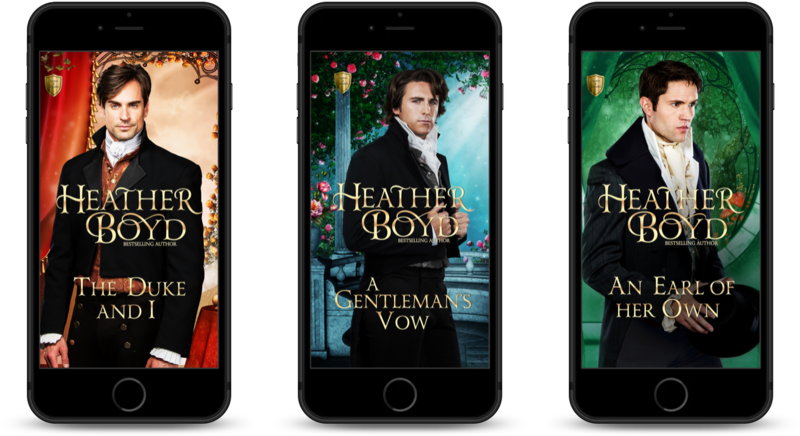 And while they aren’t accurate, a plunge into Georgette Heyer’s books, or watching just about any adaptation of a Jane Austen novel can help you get a feel of time period. Of course, the period in question is more than just the little sliver you’re going to discover without an in-depth dive into research, but it’s a start. Previously, I wrote about the fun of researching slang of the 1950s for my WIP, Bishop Takes Knight. Today, I’d like to share a little about the movies I’m watching. For the purposes of the story, I’m limiting myself to movies that took place before 1955, which is a bit of a bummer, since there are some terrific movies I have to leave out. While Godzilla was released in Japan in 1954, it wasn’t released in North America until 1956, which means I can’t have my characters watch it–nor can I have them refer to the sublime Forbidden Planet, which was also released in 1956. If you have never seen Forbidden Planet, beg, borrow, or steal a copy. For a ‘cheesy’ 1950s sci-fi movie, it is amazing. Both of these films would have been fun to reference, and especially useful to the story. As it was, I had to have one character mention the Japanese version of the film and tell the others what the movie was about. But in general terms, there are some terrific movies out there that suit my purposes well. For getting a feel of the 1950s, there’s nothing like indulging in Roman Holiday. Audrey Hepburn shines in the role of the sheltered princess who kicks over the traces and goes on an unlicensed jaunt during a royal tour. Gregory Peck is perfect as the jaded ex-pat American journalist who collects Hepburn like a stray kitten off a park bench and then fights with his conscience as to whether to protect Hepburn or get the story of a lifetime. Neither expects to fall in love along the way. I confess, both my heroine and hero pull some traits from the leads in this film. For sheer joyful exuberance, there’s 1952’s Singing in the Rain. It has to be one of my all-time favorite Gene Kelly movies. Not just one of the best movies of the decade, it’s now considered one of the top 50 movies of all time. How can you resist the story of a pair of headliners of silent films making the transition to talkies–only to discover one half of the team doesn’t have the voice for it? 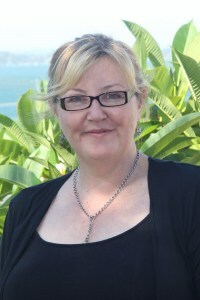 When new talent Kathy Selden does the voice overs, Lina Lamont’s screechy tones are mercifully hidden from her fans. But it’s the fantastic dancing and singing by Debbie Reynolds and Gene Kelly that earn this film its place in cinematic history. While it is set in 1927, the film has 1950s production values stamped all over it. It is the musical all others must measure up to. From Singing in the Rain, I gleaned the rhythm of snappy banter, and the intimacy that late night brainstorming sessions can create. One of the most frighteningly intense movies I’ve ever seen has to be Hitchcock’s Rear Window. Face it, Hitchcock owned the 50s. Some think his 1959 outing Vertigo is his best, but for sheer nail-biting anxiety, the last thirty minutes of 1954’s Rear Window is hard to beat. Jimmy Stewart plays the likable “Jeff” Jeffries–a photographer housebound due to a broken leg. Boredom and his observer’s eye lead him to spy on his neighbors, but when he suspects one of his neighbors killed his wife, Jeff enlists his society girlfriend to do a little onsite investigation. Seriously, when you watch this, make sure you have the lights on and the doors locked. It’s that intense! I wanted some of that feel to my story too. At first glance, this would seem a widely diverse set of movies to pull elements from for a story about a paranormal agency that collects alien artifacts! Maybe a little Warehouse-13 would be more in keeping. Not to worry, I watched that too! If researching for a story has taken you down a rabbit hole of movies and television shows, I’d like to hear about it! I think it’s the best part of being a writer. Or if you’ve read something that made you want to learn more about a specific time period or historical event, I want to know about that, too! 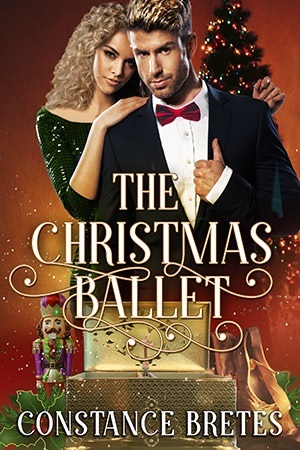 The Christmas Ballet by Constance Bretes: Book Tour and Giveaway! 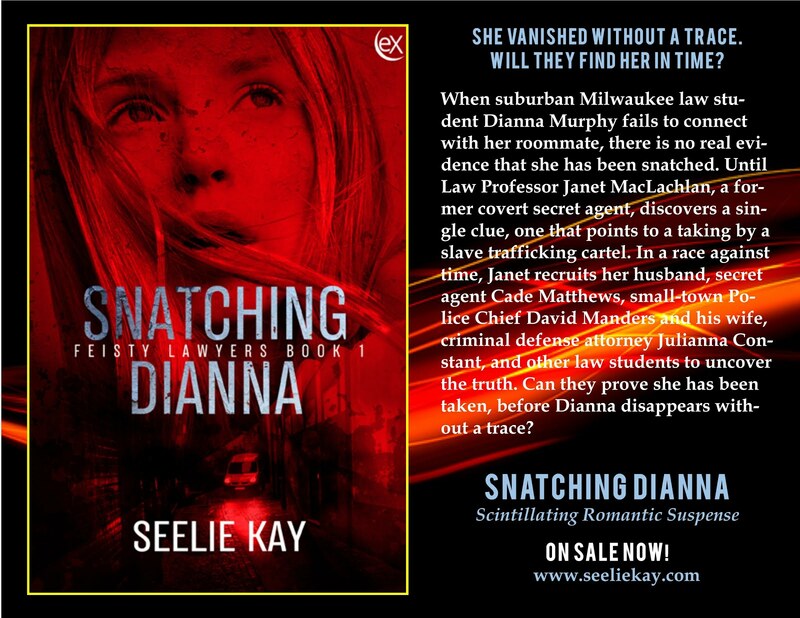 Snatching Diana by Seelie Kay Book Tour and Giveaway! I’m spending a lot of time doing research these days. I decided to set the WIP in the 1950s, and this has me scrambling to look up things such as when certain movies were released, and what songs were on the Top 40 in August of 1955. When I write a story with a historical setting, I like to immerse myself in the culture of the time. Once I spent over a month reading books and watching documentaries on WW2 when I wrote a story partly set in 1940. So now I’ve been perusing sites that describe ladies undergarments, searching for real landmarks to use in the story, diving in to the fascinating world of nightclubs, and so on. Somehow, I never expected slang to be a big part of the story. Mostly because one character is British–and I thought his style of speech wouldn’t lend itself to much American slang. The other character is a former society girl–ditto, right? But not really. Slang is so pervasive in our culture, we don’t really recognize when we use it or not–see example above “ditto”. The society girl would also have a much greater tendency to use slang than I thought. But there are expressions and phrases that have only come into being in the last thirty to forty years or so–and while they may sound right at first, you can’t use the phrase “get the bugs out” if it didn’t come into popular use before the advent of widespread software design. So I’ve been spending a lot of time checking out websites that serve as slang dictionaries. One of the most interesting things I’ve discovered is not how much things have changed but how much has stayed the same. Sure, 50s slang had a way of adding words instead of reducing them–for example, “Are you writing a book?” was used to tell someone they were asking too many questions and “agitate the gravel” was to leave in a hurry. Today, we’re far more likely to reduce our speech to acronyms, such as FOMO (Fear of Missing Out) and YOLO (You Only Live Once)–probably because texting is so popular, and these acronyms save time and characters when typing. Interestingly enough, I rarely use acronyms. I wasn’t much of a texter until I got a smart phone with a microphone–and now I dictate my texts, so acronyms don’t come into it very often. I can’t help but wonder if changes in technology will affect patterns of slang again in the future. But one of the most fascinating things I discovered in my searches is how much has lingered on from previous popular turns of phrase. We still say “cool” to denote someone who is calm under pressure but also someone who is up-to-the-minute fashionable or impressive in some way–someone we’d like to emulate. The biggest difference between the use of “cool” in the 50s vs now seems to be the pronunciation, with the cool kids today stretching out the vowels. Another holdover is “pad” to refer to someone’s home. Though perhaps not in use quite as much as cool, we still hear places referred to as bachelor pads from time to time. On occasion, I also still hear people refer to kids as ankle-biters, despite the fact the speaker wasn’t born until the 80s. And when someone wrecks their car beyond repair, we still say it’s been totaled. Words seem to go in and out of fashion, and date us as writers, even though we may be writing in a different time period or our main character is of a different age than we are. If I were to write a story featuring teenagers, I’d have to do a study of slang much as I’m doing right now for my 50s characters. Also, different groups have their own slang, which may or may not make it into the general lexicon. 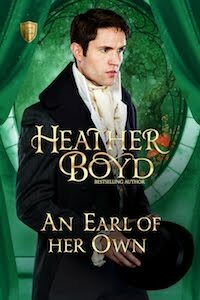 If you’re writing about hot-rodders, surfers, or Regency dandies, you must keep that in mind. Real gone: very much in love. Also unstable. Square: a regular, normal person. A conformist. What’s your tale, nightingale? : What’s the story? You’ll find a lot of overlap in the lists–presumably because they all relied on the same source material. If you come across a different and more complete list, I’d love to hear about it!